I decided to advertise on Facebook a while ago, and actually did something about it in late March. At the time I wasn’t sure what kind of results I would get, and I told readers I would share my conclusions at some future date. Well, that date has arrived. When I considered Facebook as a place to promote my e-books, I picked it because Facebook allowed you to segment your advertising according to demographic profiles that Facebook users entered about themselves. In addition, you could break it down even more specifically by using hashtags to identify specific areas of interest. 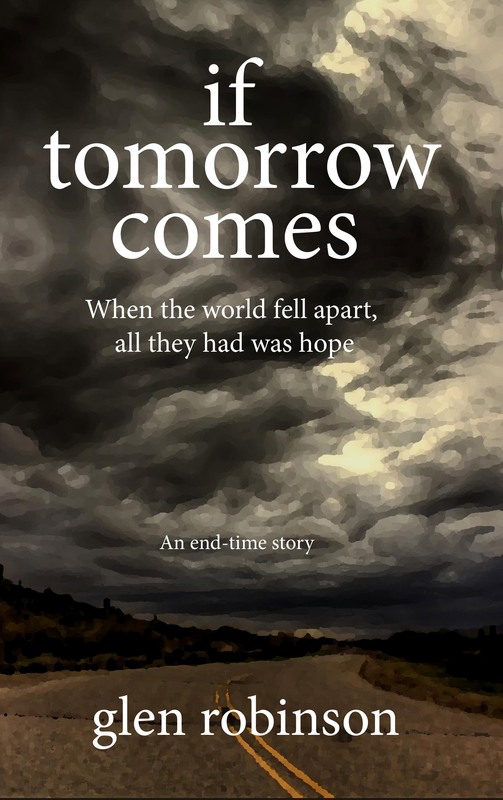 One of the books I planned to advertise was If Tomorrow Comes, an e-book that was originally released by a Seventh-day Adventist publishing house, so my intention was to identify Seventh-day Adventists on Facebook as my primary audience. Further, because it was for a younger, less conservative audience, I chose Adventists interested in Youth Ministry. 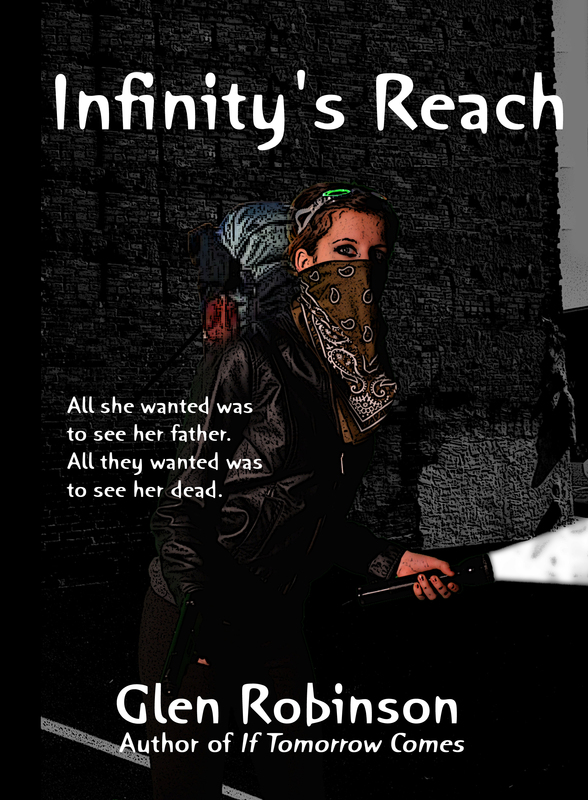 The other book I advertised was my latest book, Infinity’s Reach. In this situation, I went for high school aged girls interested in reading as my primary audience. Facebook gives you the option of either paying per “exposure” (how many people will see the ad) or per “click” (how many respond to the ad). Since I didn’t know what kind of reaction I would get to the ads, I opted for the latter. The price was steeper for “clicks” than it was for “exposure,” but I reasoned that at least I would be getting some sort of response, rather than paying for an intangible, such as just making people aware of the books. The first week I had some false starts as I tried a few ad “campaigns” that got no response. But the last two weeks, I seemed to hit on the right formula. The If Tomorrow Comes ad, especially, seemed to get good response. Or it appeared to. I could click on Ad Manager and see when I was charged, assuming that every time I was charged, someone was clicking on the ad. At the same time, I checked my listing at author central for Amazon, watching to see if my ranking as an author went up at all. The last two weeks, the charges against my ad campaigns continued to go up, but I didn’t see much difference in my ranking. Three days ago, I was charged $25 for Facebook ads, and today another $50 was charged. But as I looked at the listing, I noticed that it said that for that $50 there were only nine clicks on the ad. Nine clicks are nine clicks. I should be glad, right? But consider two things: first, a click does not guarantee a sale. I ballparked a ratio of one sale for every four clicks (just guessing). Second, when the product you are selling costs $4.99 (for ITC) or $2.99 (for Infinity), you don’t want to be spending more than $5 for each ad that get results. That, in technical terms, is called losing money. And so, even though Facebook ads got me some results, I decided today to pull the plug. If I were selling a book for $24.99, I might have held on for a little longer. And when I actually get the Amazon sales figures for April, I might be pleasantly surprised. If I am, it won’t take much for me to begin advertising again. In the meantime, I will start looking for Plan B, whatever that is. I have found that the promotion tab on a post is a better way. It targets the promotion into Friends of Friends. And it is far cheaper. I spend $5-6 to get 35-45 clicks, 2-3 contacts, and 1-2 “likes”. Of course my AMERICA ONE sci-fi series is for a general population, and all I want is people to see my post, not your very detailed searches. Hope that helps!